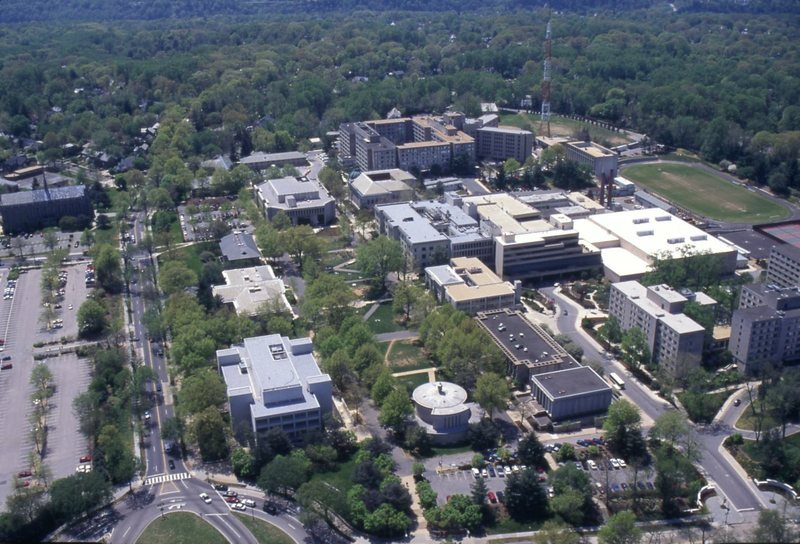 American University's main campus is located west of the Nebraska Avenue and Massachusetts Avenue intersection in northwest Washington, DC. 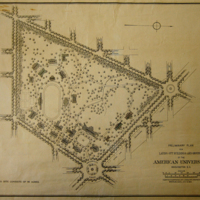 AU's Founder, Bishop John F. Hurst purchased the land in 1890. 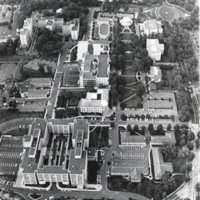 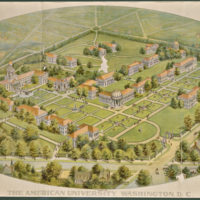 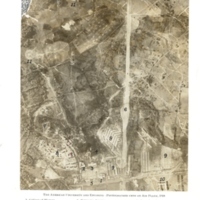 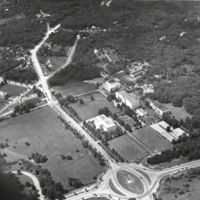 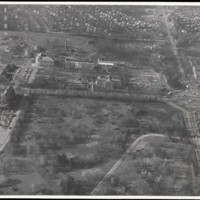 These aerial views give a good overview of how the campus has changed over time, from an early plan in 1895 to the end of the twentieth century.